Did you ever thought if someone would pay you for reading e-books online? 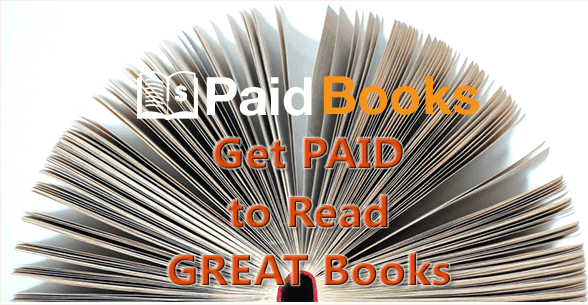 Yes, there is a rewarding site that pays money for reading books online called paidbooks. Hundreds of story books are available on paid book, where you can claim money just by turning pages of a book once every ten minutes. Read this article to learn how to earn good amount by reading books online. Paid books don’t pay real money that can be withdrawn through Paypal. Instead they pay in bitcoins, virtual currency. After accumulating enough bitcoins it can be exchanged in to cash. If you don’t know what a bitcoin is, read this article to know the basics about bitcoins and its advantages. Bitcoins are the most valuable currency in the world, few times the rate of 1฿ used to rise above $1000. To start receiving the payments you should own a bitcoin wallet. Read this article to create a bitcoin wallet before you start. In most cases, you will not be asked to enter email ID while registering on bitcoin rewarding sites. But, in paid books you have to enter your valid email address to receive your payments. To register enter your email address and bitcoins address. Bitcoin address will be available on the wallet homepage. Then click ‘finish registration’ to complete. Once, registration is complete you can login directly just by using your BTC address and there is no necessity of password. 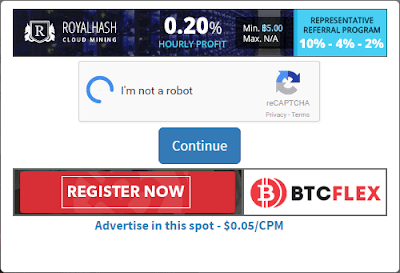 Recommended : How to earn bitcoins by solving captchas. 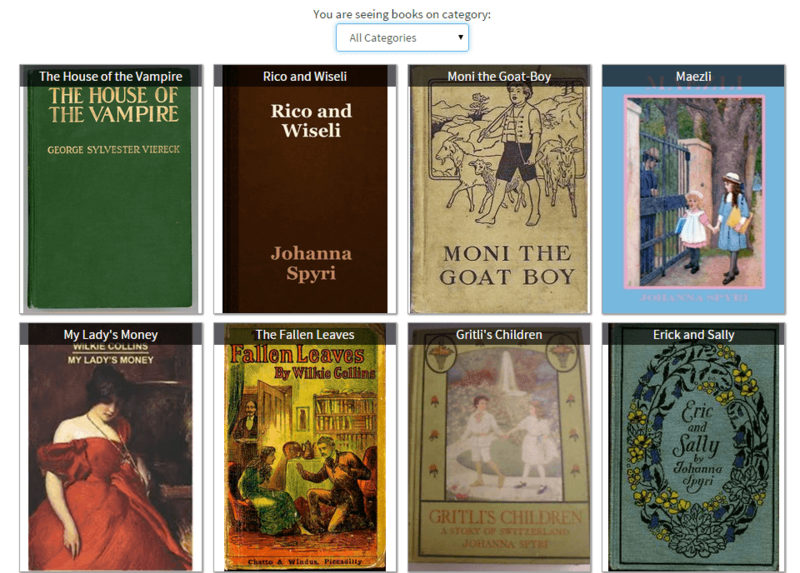 Once you successfully log into your account, the front cover of hundreds of books will be displayed. If you really wish to study, you can select the a book by selecting the genre. 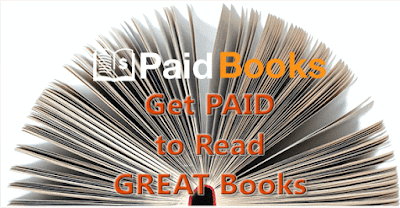 If you just want to earn money, select any book. The e-book will open on a new tab. Scroll till the end and leave the page idle for 10 minutes to start claiming. You can do anything while waiting for 10 minutes and you don’t have to stay on the same page. Once the timer completes, the proceed button will be activated as shown below. 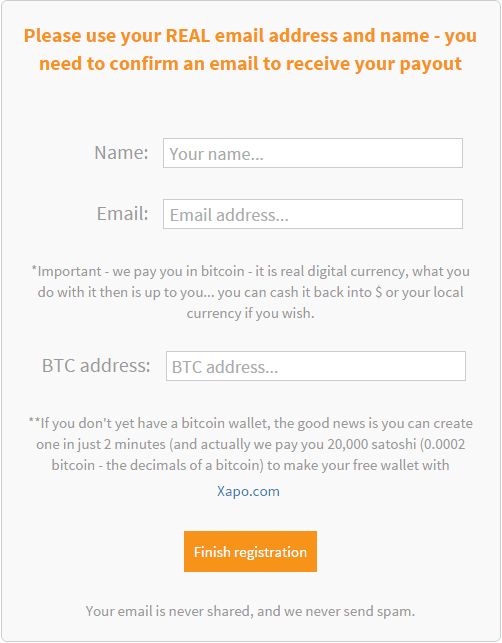 Now, click on “Get paid to turn to next page” button to claim the bitcoins. To prevent bots and fraudulent activities, you will be asked to solve the captcha before you can claim. Once the captcha is solved you can click continue to turn the page. The allotted bitcoins will be credited to your account directly. And the pay rate per page will differ each day depending on the bitcoin to united states dollar exchange amount. Satoshi is like cent. Read this article to know how much satoshi makes one bitcoin. Repeat the same process by claiming bitcoins once in 10 minute interval. If you wish to earn more bitcoins refer your friends to paidbooks. They pay 25% as referral commission. So, if you refer just 10 friends and they earn 1฿ per month you will get 0.25฿ as referral commission and hope you know what is the rate of 1฿ as mentioned above. You cannot receive any payment without bitcoin wallet. Create a bitcoin wallet now. Paid books will send a mail to your mailbox, once your account reaches payout limit. You should click the confirmation link to process your payment. Payment will be directly sent to your bitcoin wallet. Payments are processed Monday on every week. If you wish to earn bitcoins full time, I recommend you to read this article – 10 ways to earn bitcoins. Tags : How to earn money online by reading books, Claim bitcoins by reading books online for free.